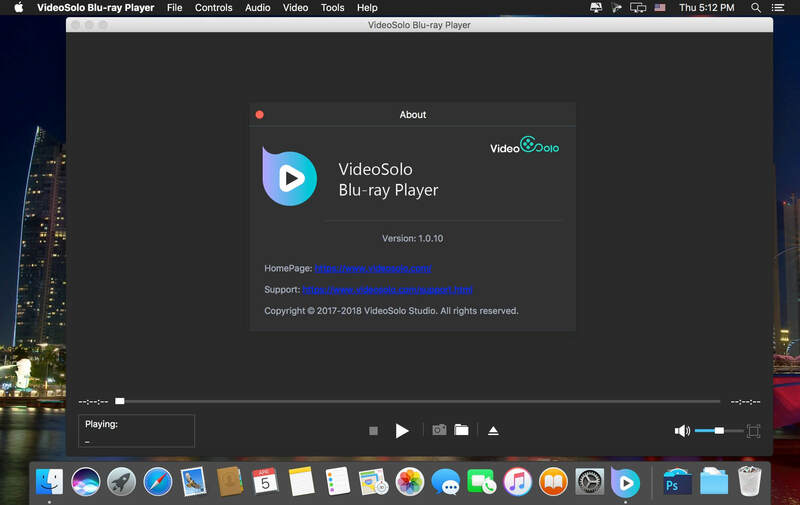 Play Blu-ray Disc, Blu-ray ISO file, and Blu-ray (BDMV) folders on Mac. 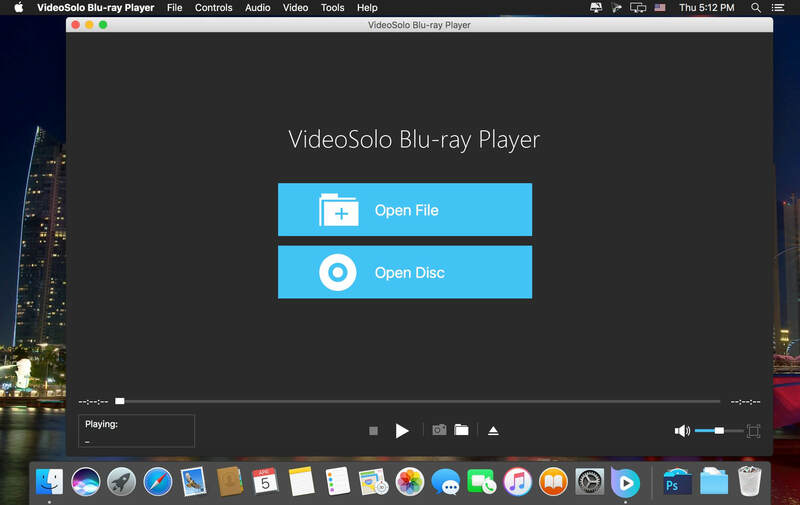 Play commercial Blu-ray or self-made Blu-ray in different regions and countries. Freely choose preferred language, video quality, audio track and subtitles. 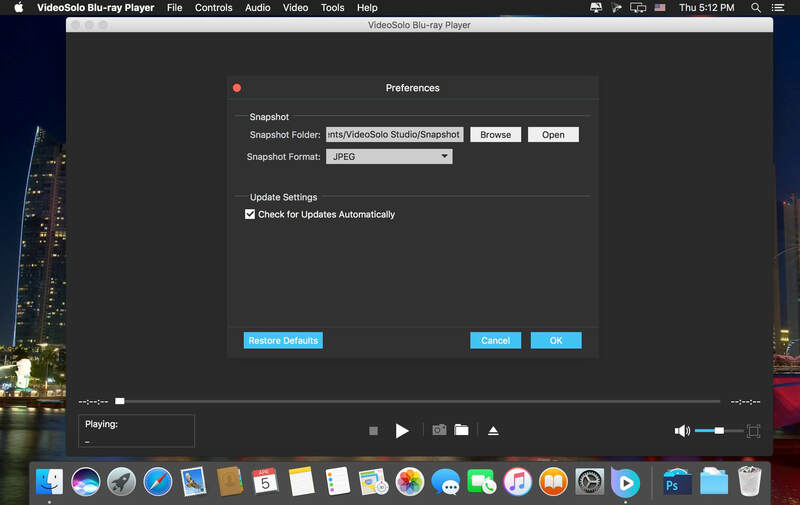 Play common video and audio files like MP4, MKV, AVI, WMV, MP3, etc. Support playing HD (720p/1080p) and Ultra HD 4K videos. Provide the best-in-class audio output with Dolby and DTS support.